liquid - Learning Tree Educational Store Inc. Wide mouths for easy measuring. 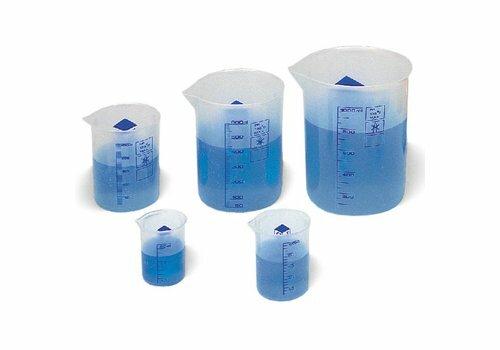 Set of 5 unbreakable plastic beakers nests together for easy storage. 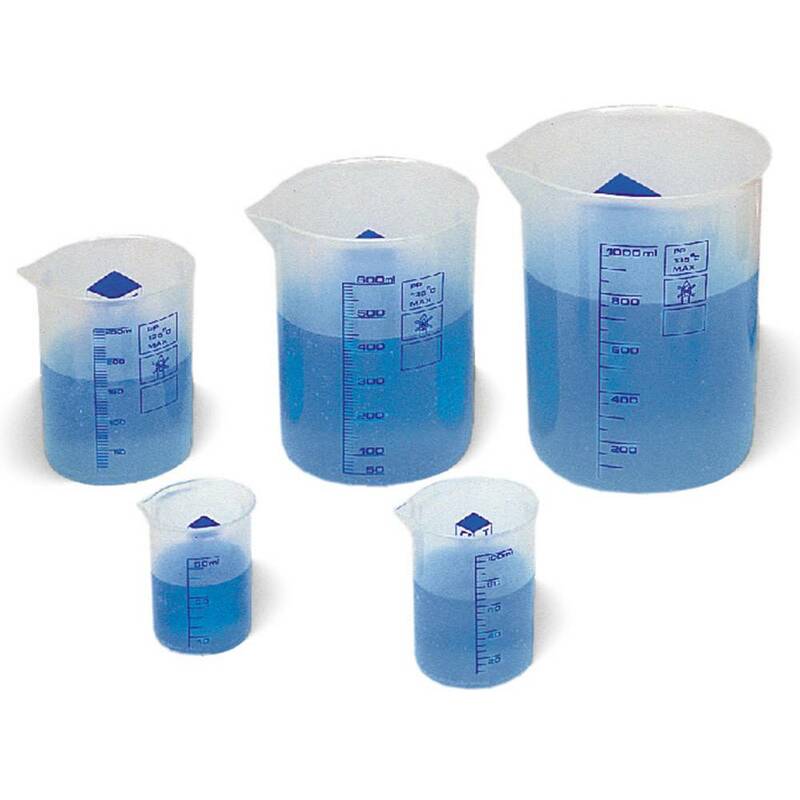 Includes 50 ml, 100 ml, 250 ml, 600 ml and 1 liter measures.